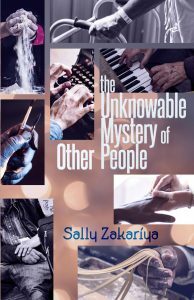 Take a peek into the mystery of other people as Sally Zakariya shares stories of those she knows, those she remembers from childhood, and the ones she’s merely observed throughout her daily walk in life. 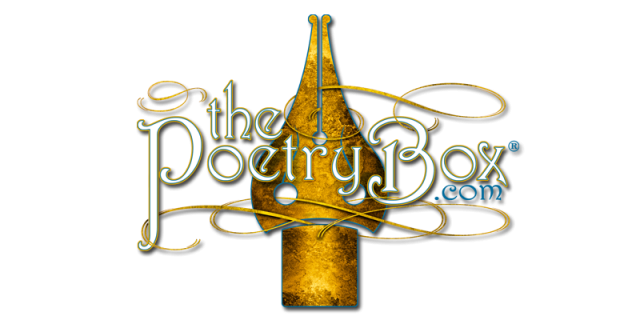 Each poem serves as an introduction where the poet invites us to meet this man, this woman, these folks. Not only are we invited to bear witness to their lives, but we come to realize our common ground—our humanity—rather than focusing on the differences. For complete details and ordering information click here.